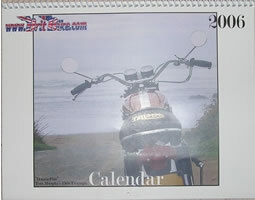 Thanks to everyone who contributed in anyway with 2011 calendar! 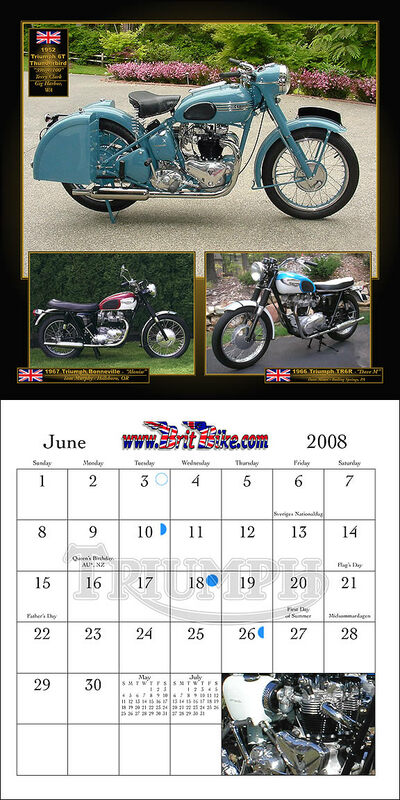 Thanks to everyone who contributed in anyway with 2010 calendar! 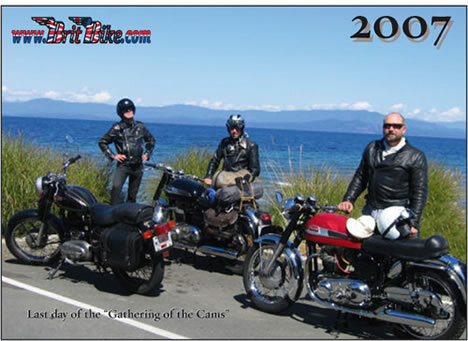 Thanks to everyone who contributed in anyway with 2009 calendar! 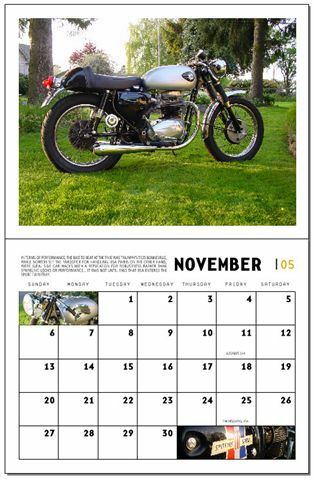 a sneak peak at the month of November! 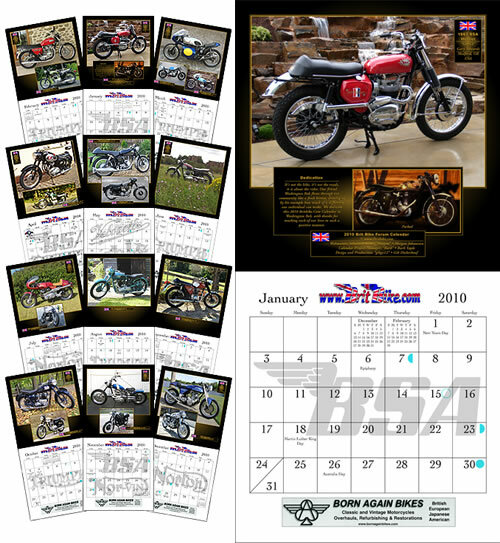 the best private BritBike Calendar order!